Today I would like to talk to you about my last internship experience that ended last week. 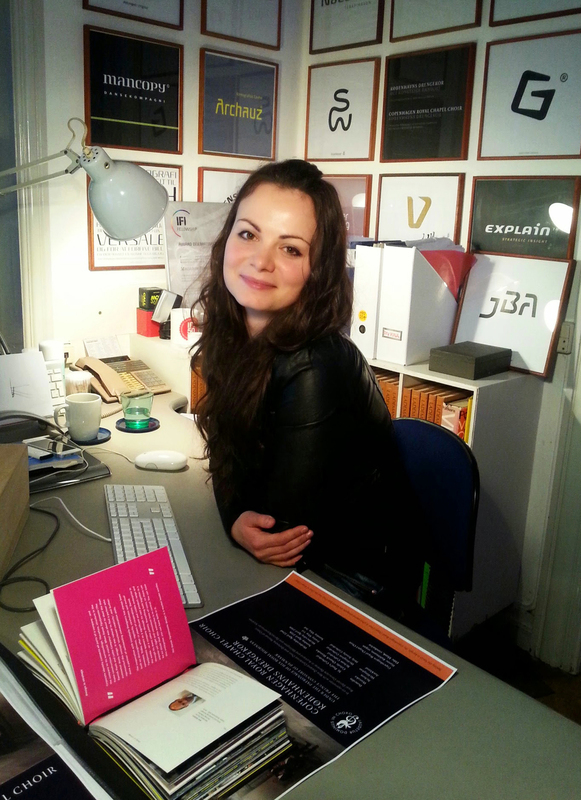 I've been part of Scandinavian Branding's team for only 8 weeks but in this time I had the chance to get in touch with new and interesting points of view about design and have a feeling how it is to work in a design company in Copenhagen. My story with this company starts with the moment when I met its founder, Johan Adam Linneballe, at the opening of C9 ART TO GO Gallery, and for which he and his team created the new visual identity. Since then we had a couple of meetings and we discussed about design, art, future plans and I got interested in being closer to his world, in learning more and get an insight how good quality design is made, straight from the source. We made an agreement and in the beginning of November I started my internship. 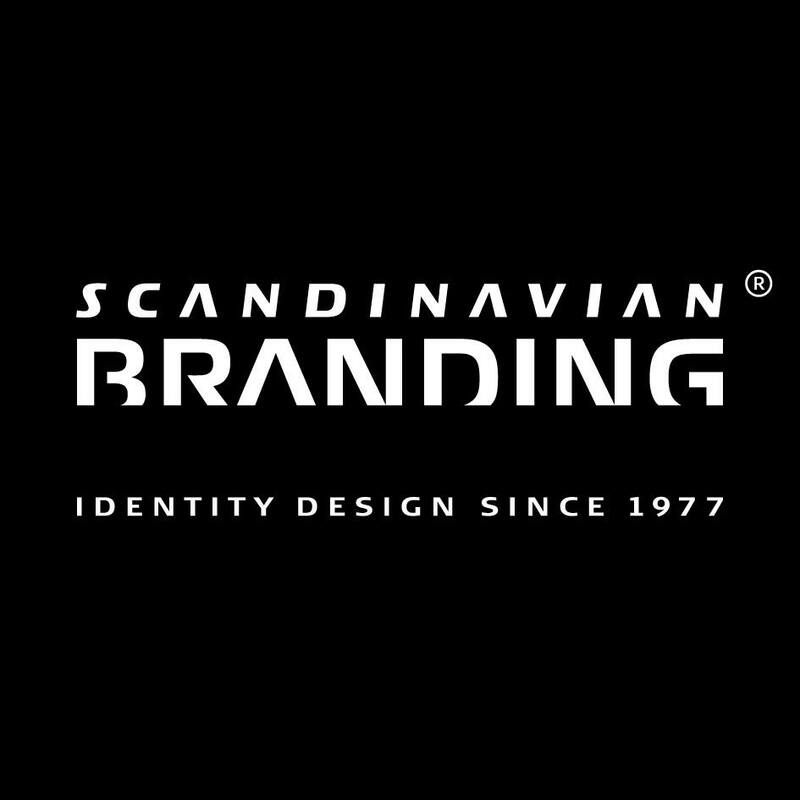 As the name says it, Scandinavian Branding is a design firm based in Scandinavia with more than 35 years of experience in developing logos, integrated identity programmes, branding, strategic communication and systematic brand design. 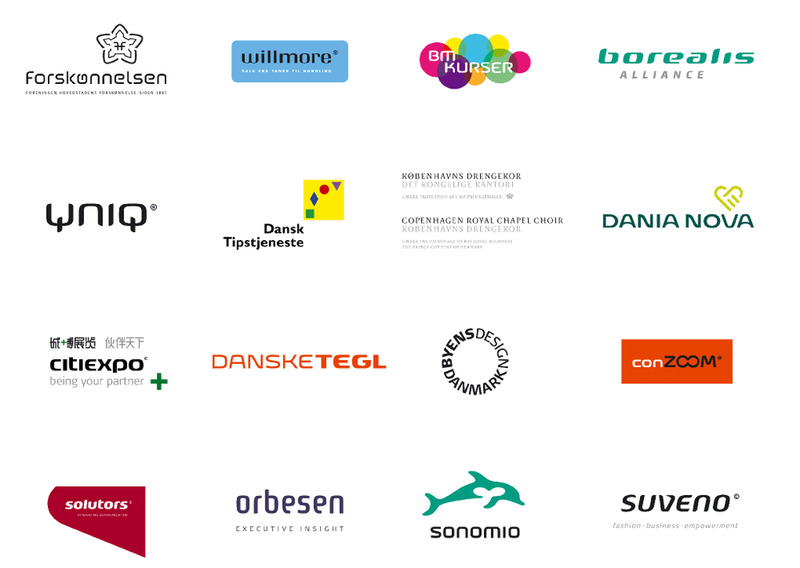 Having an impressive client portfolio, Scandinavian Branding's work could be seen everywhere in Denmark and not only. Some of their clients' visual identity can be seen on every corner, on every street in Copenhagen, such as The Danish Pools and Lotto Company and The Sonofon Dolphin logo; among other clients, are also Naviair, AP Pension, Budstiken, Navision, Octocon and many more. The founder and President CEO of Scandinavian Branding AS (previously Linneballe Designers AS) is Johan Adam Linneballe, Architect MAA, Graphic Designer MDD, lecturer, examiner, jury member and promoter among many other names you can tack on him. He is also the author of the book "Design is branding", book that marks the 25th anniversary of Linneballe Designers. He is a very passionate craftsman with a great vision on how design can improve people's lives, increase the success of any business, and create a storytelling to convey the culture and values of the company. Besides the practical things I learned in this period, like design related aspects that involved logo design, typography, layout design, I also had the chance to have interesting discussions with Johan about the best practices in design, about art, history and culture of Denmark, and also to share details about the culture and history of my own country. The conversations that we had inspired me to get better at my craft and develop my detail sense that makes a big difference in a holistic approach in design. Being an artist himself, Johan understands where I'm coming from and where I'm going to in my artistic/professional journey and I received valuable advices and inputs that I will apply in my next steps regarding my development in these areas. The Scandinavian spirit and identity is present in everything that Johan does or surrounds himself with and it can be seen in the way he and his design team are working: good craftsmanship, functional, simple, honest and with respect for the individual and the environment. The Scandinavian Branding office is located in Johan's beautiful house, that is a small magical universe, filled with art and design items, plants and flowers and a big cat :). For me was a great opportunity to learn from the one of the best in the design industry in Copenhagen and to be part of his team for a brief period of time. I am very grateful to have been received in his office and having the chance to enrich my knowledges and skills and for spending a nice time in a cozy atmosphere. I wish and hope for the best for Scandinavian Branding and its team: Johan, Dorte, Anne Marie and Andrada. 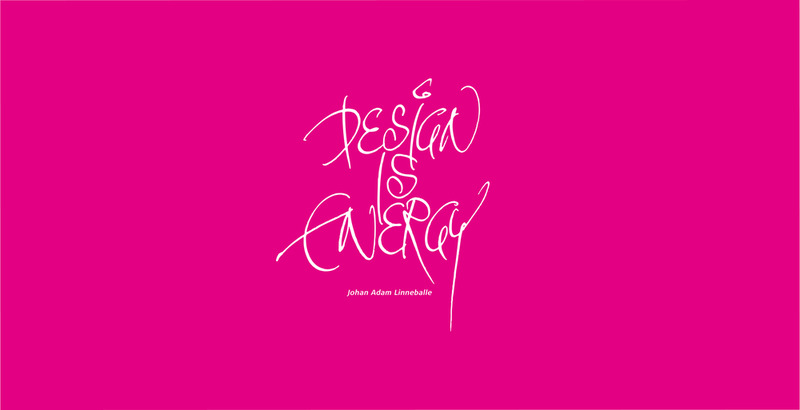 And yes, design is energy!